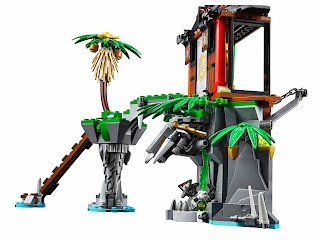 come with a tiger widow island and a pirate flyer. 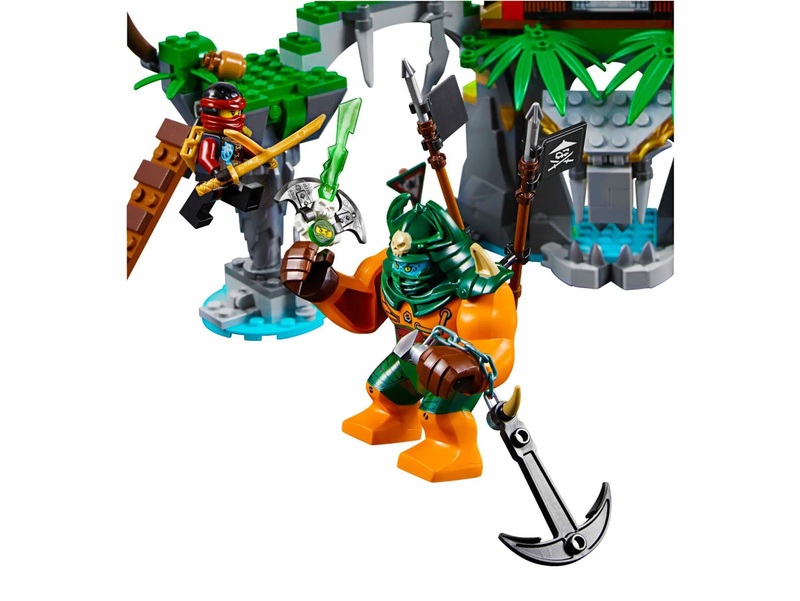 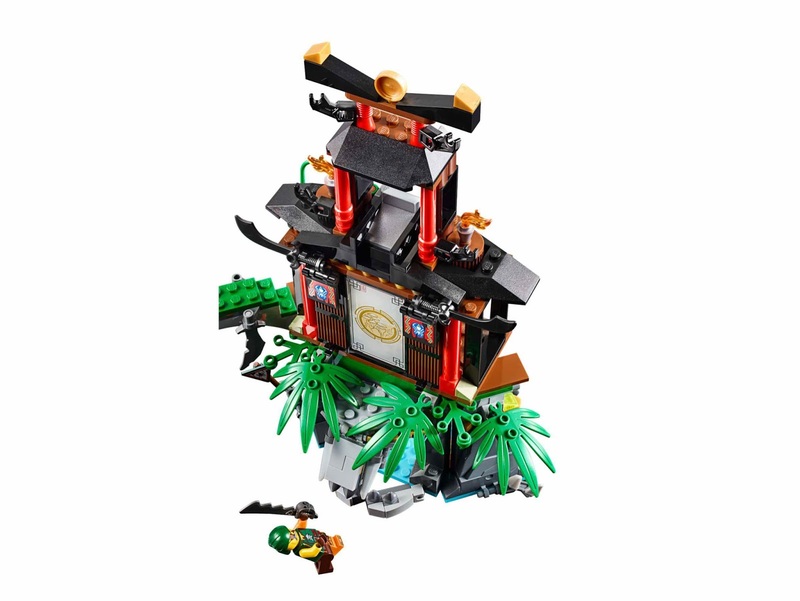 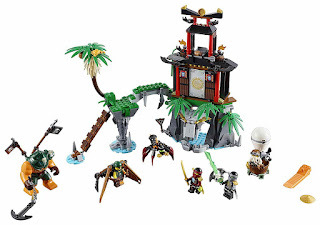 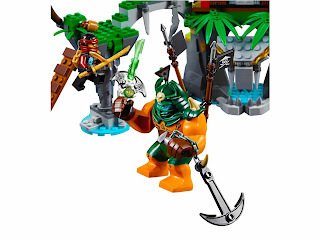 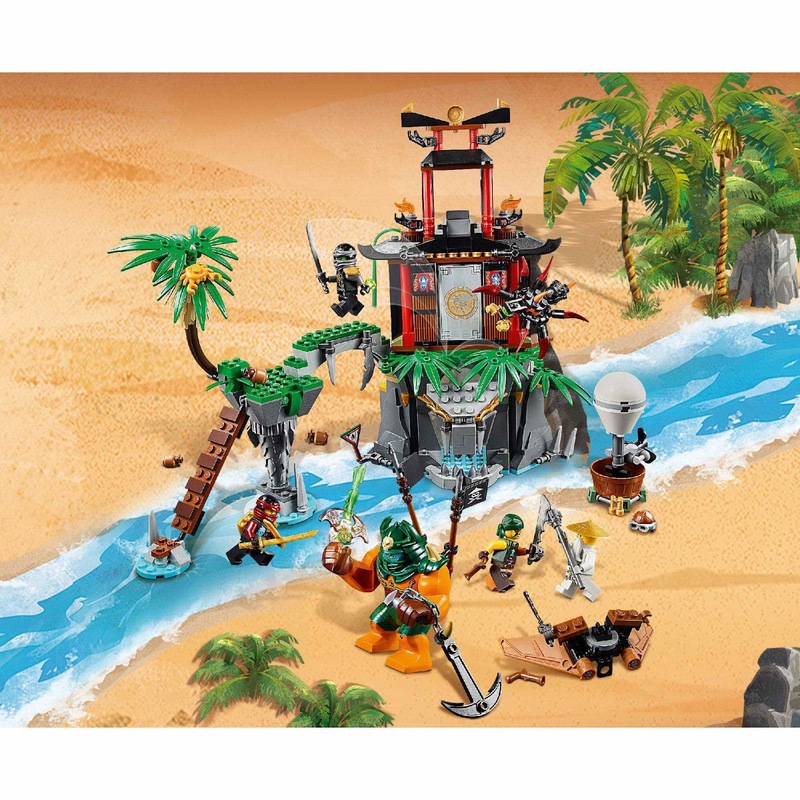 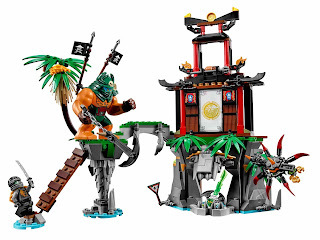 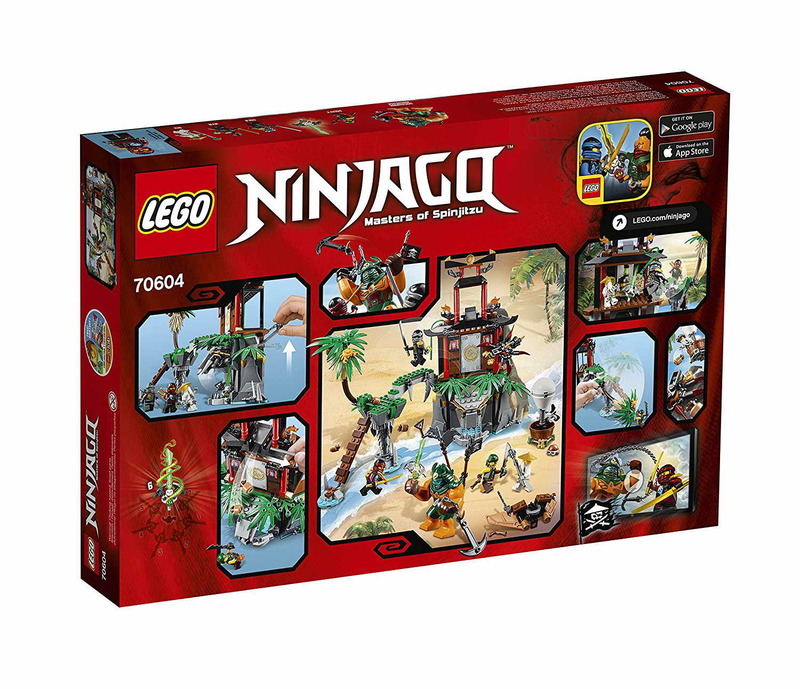 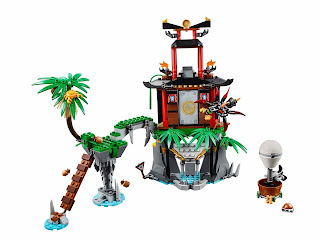 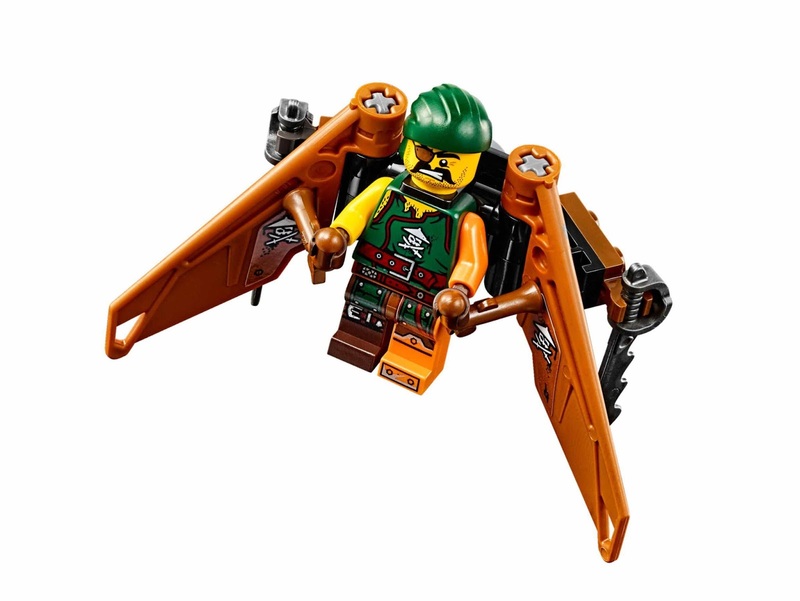 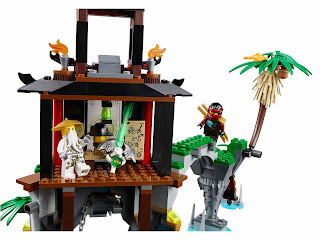 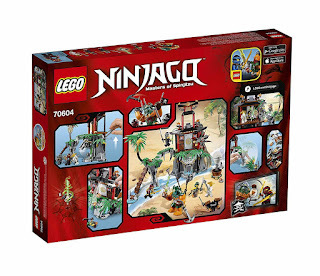 the island has a tower, droppable coconut, a swingable vine, a ninja mission room, a swingable lantern, a ninjago map, a mission instruction, a cave, an openable entrance, a hidden crystal, a palm leaf, a bridge, a ladder and a fallable palm tree. 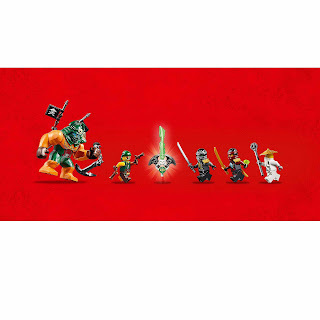 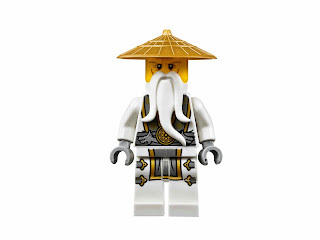 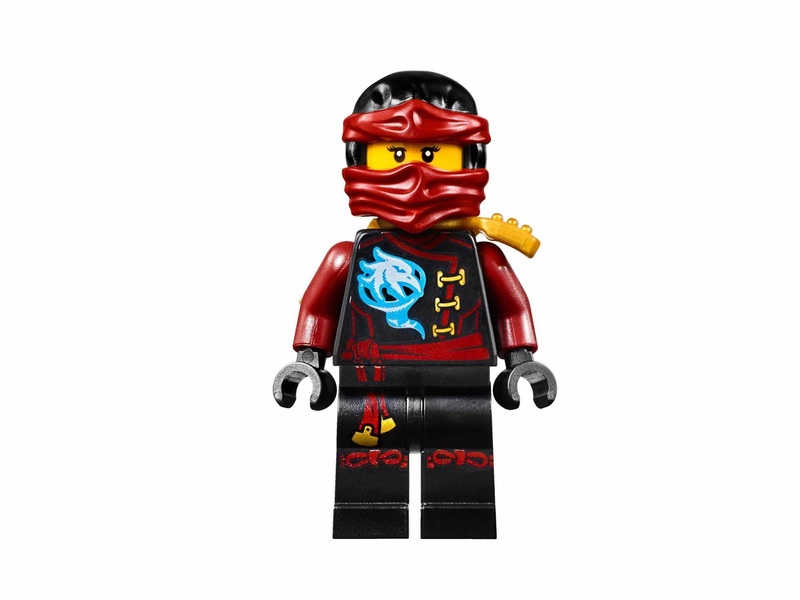 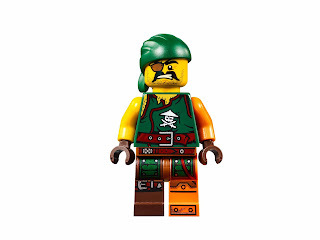 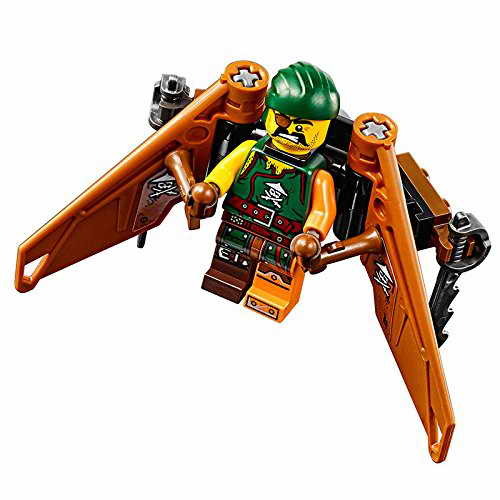 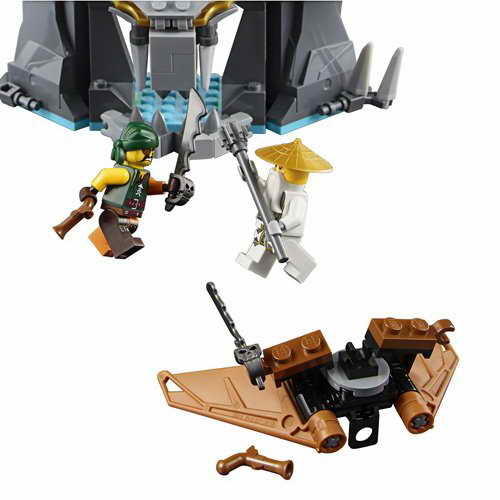 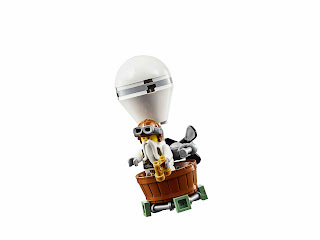 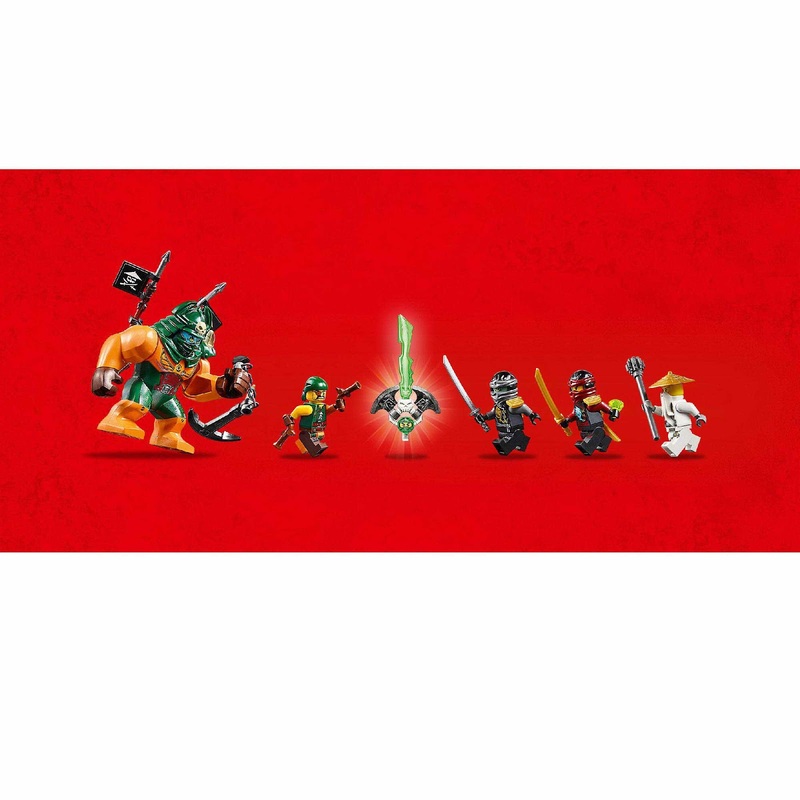 minifigs included a nya minifig, a cole minifig, a sensei wu minifig, a sqiffy minifig and a dogshank bigfig.